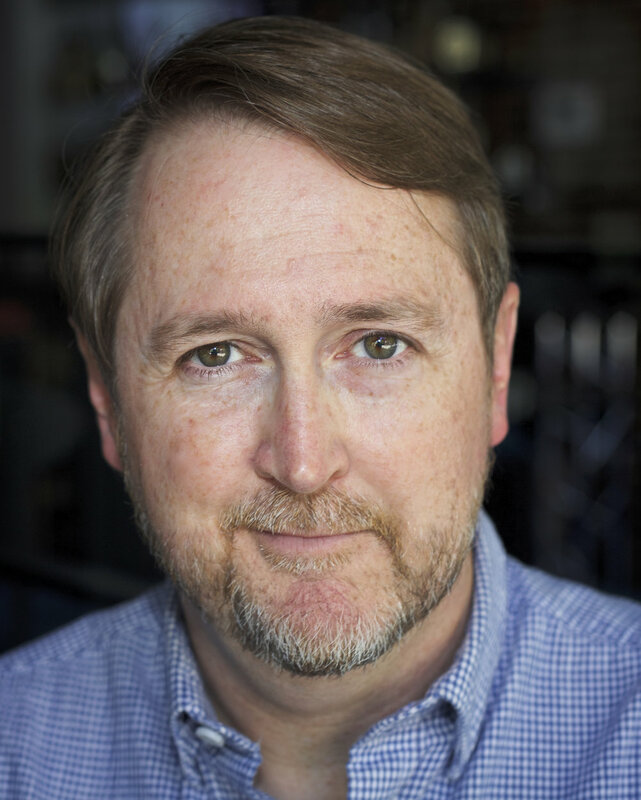 JAMEY MCGAUGH (Director of Development) joined TheatreSquared in April of 2015. Prior to that, he served on the development team at Crystal Bridges Museum of American Art from 2009-2015. He received his BA in Speech, Theatre and Journalism from the University of Central Arkansas in 1991 and his MA in Drama in 1995 from the University of Arkansas. Upon graduation from the U of A, he moved to New York City and began a successful career as a professional actor. He joined Actors Equity in 1999. In 2002, he transitioned to career as a professional consultant and team leader with Envirosell, Inc., an international boutique firm that observes and interprets consumer behavior, and in 2006, he became the collection manager for the Vera List Collection at the Lincoln Center for the Performing Arts. Jamey and his wife, Jessica, returned to NWA in the fall of 2008.